In his deconstructions of selected tracks from the original “Into Olymp” album, LARS NAGLER carves out new aspects of the multifaceted, genre-blending style of the Leipzig based jazz / indie formation LAURENT DE SCHEPPER TRIO. 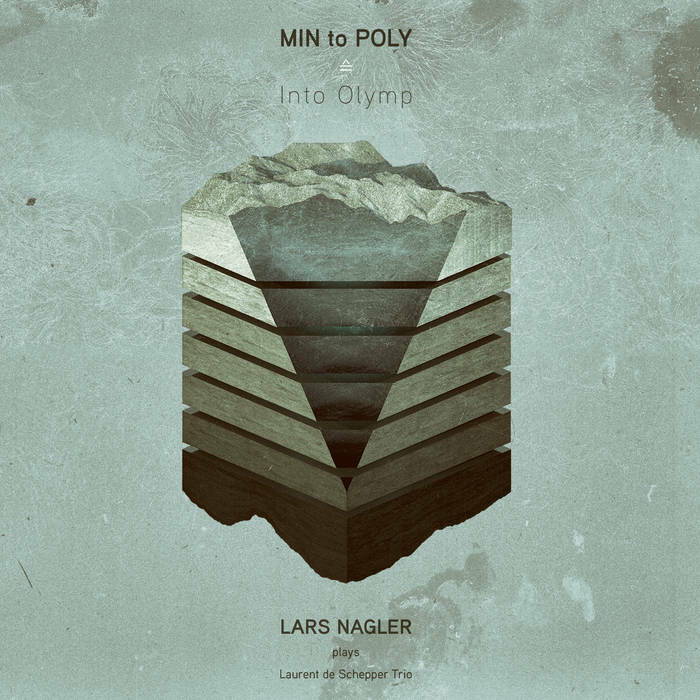 NAGLER cut, edited and processed the single tracks, rearranged and re-interpretated the sounds and structures – enter “MIN to POLY ≙ Into Olymp” which is far more than just a remix version. It proves an album in its own full right!